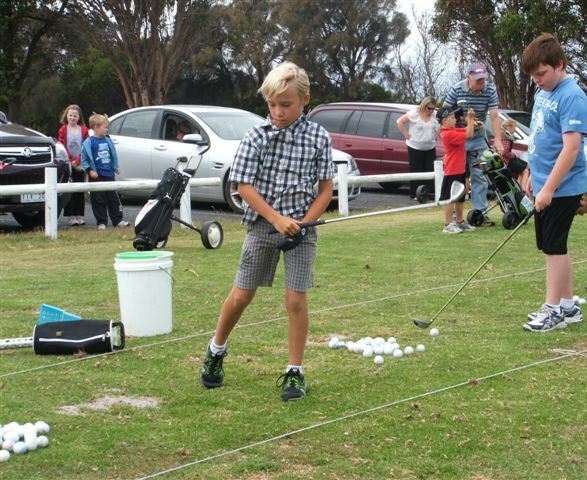 The Junior Clinics at the Portland Golf Club have been changed from Saturday mornings to Monday afternoons 4pm-6pm. 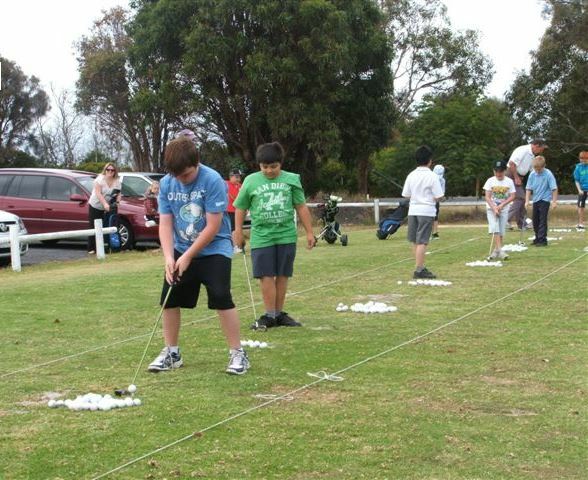 Open to all junior golfers (members or non-members). The cost is $5 including a 3 hole competition. 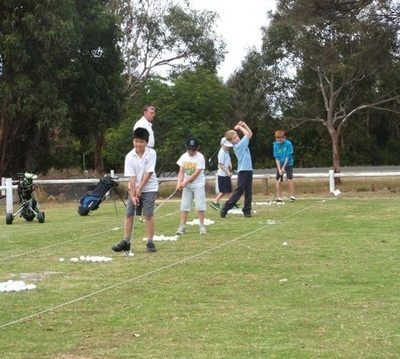 For more information please call Portland Golf Club on (03) 5523 2523.